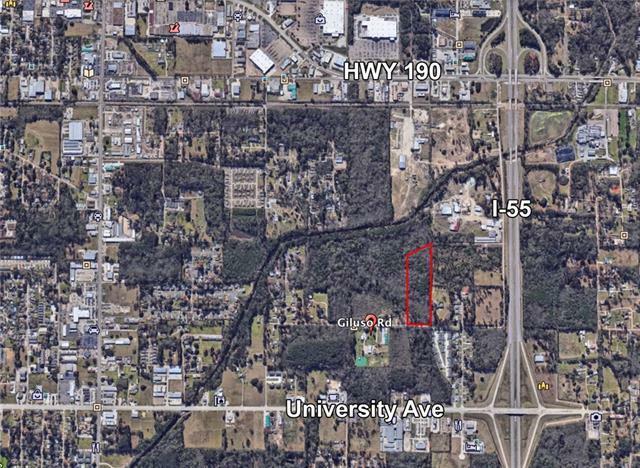 Over 13 acres in Hammond with over 300 feet of frontage. Many possibilities. Within minutes to SLU, I-55 and Hammond Mall.